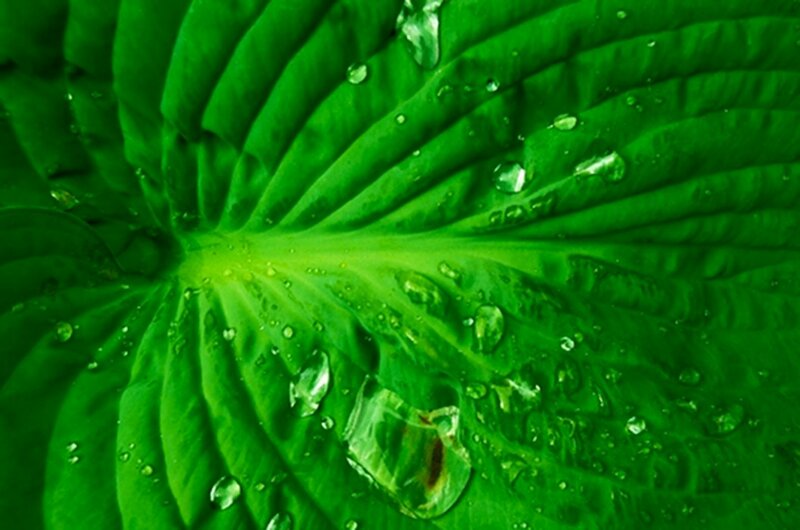 Well, it’s not St. Pats day, however, here are some nice Digital Images that have a green focus in their subject. 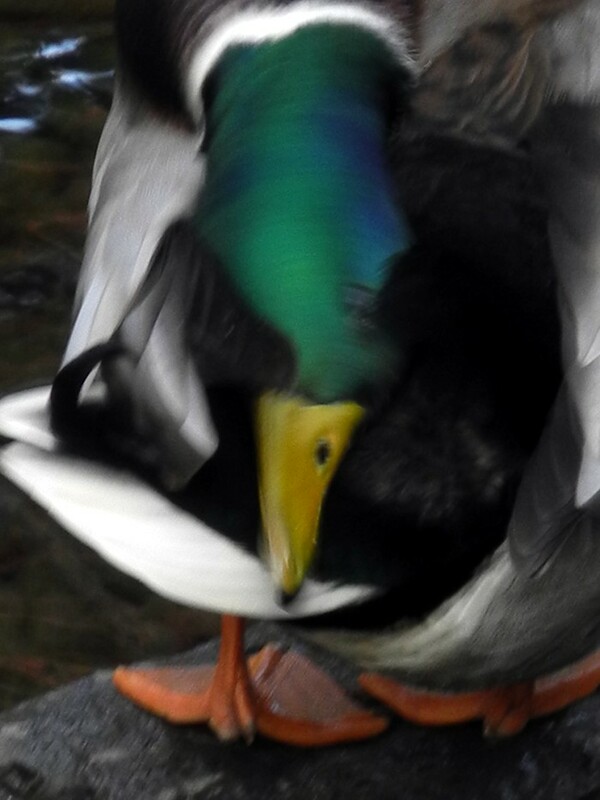 The first is a fantastic capture of a mallard shaking it’s head just as I was opening the lens of my camera creating a beautiful abstract image that I think looks pretty cool. The second is just an old image of a hostra leaf created with some early morning dew still hanging around. I hope you like these images as much as I do. Please share with your friends, and leave comments if you’re so moved to help promote these images.